For many couples today, saving money is a little like losing weight: Most people think they know how to go about it only to find they somehow falter miserably along the way, often ending up right where they started. So why do couples find it so difficult to stick with a savings plan that can put them on the road to financial independence? The answer lies in their thoughts, desires, and motivations—what Laura Bell refers to as the “Spending Mindset.” By exploring how to develop a “Wealth Mindset” instead, new ways of thinking about money can lead to a prosperous, secure future. Bell lays out a roadmap for couples looking for financial well-being that also translates into a healthier relationship. 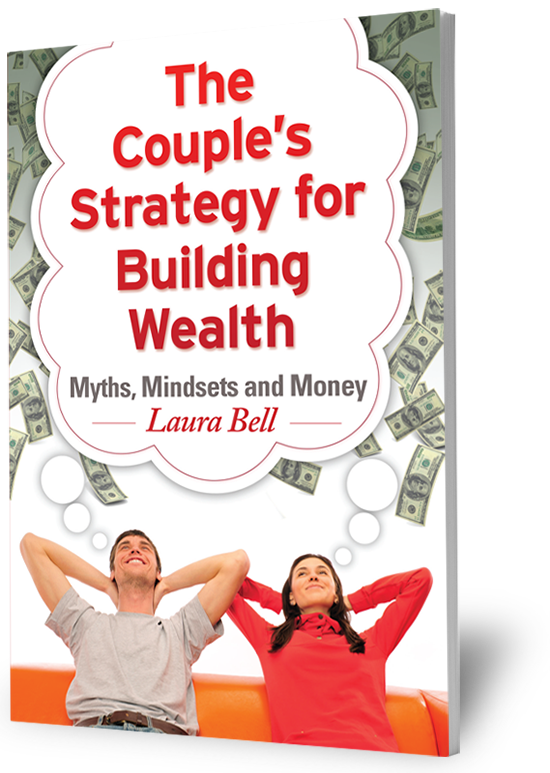 The Couple’s Strategy for Building Wealth: Myths, Mindsets and Money is not a risky get-rich-quick scheme; rather, it is an easy-to-read guide that presents couples with a straightforward strategy for building financial freedom. By first breaking down the habits and beliefs that can lead to overspending and then exploring the five key characteristic of the “Wealth Mind-Set”—an approach in which new ways of thinking about money can lead to a prosperous, secure future—this straightforward, candid book puts readers on a path to significantly greater wealth. The final section of the book then lays out a step-by-step action plan for couples who are ready to take action to protect their financial future while simultaneously building a stronger marriage.